I am so happy that I bump into this new buying website :P They got cute2 Hello Kitty Mask and even mask from My Beauty Diary as well.. the best part it is soooooo affordable.. I mean like seriously you can get a mask ranging from rm3.20 - rm5.90 per pcs! 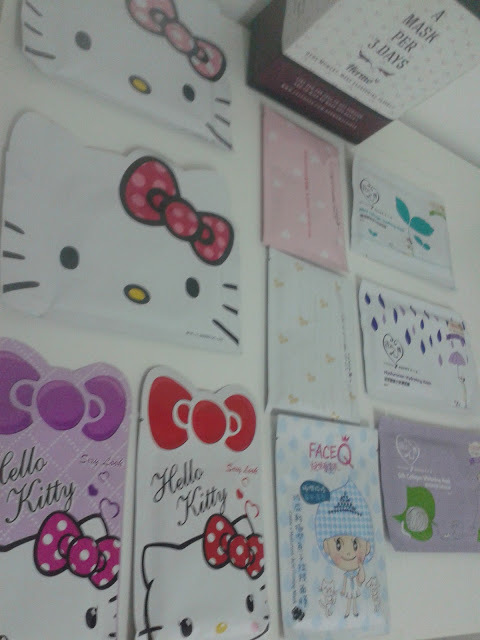 I am so excited when I saw they have the Hello Kitty selection.. it is just tooo cute! The only things is most of the products info on the packets was written on korean/chinesse/taiwan ( I am sorry I cant read any.. so I cant really tell the difference haha..) But who need an instruction for a mask right? 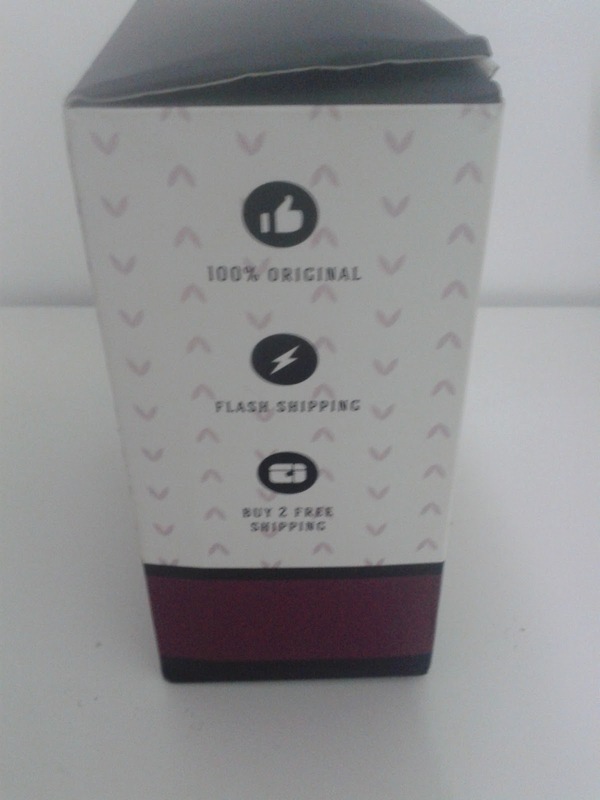 It is just basically put on your face for 15-20 minutes and rinse :P How hard can it be right? Anyway, if you are interested in more info, there are clear description on the buying website.. 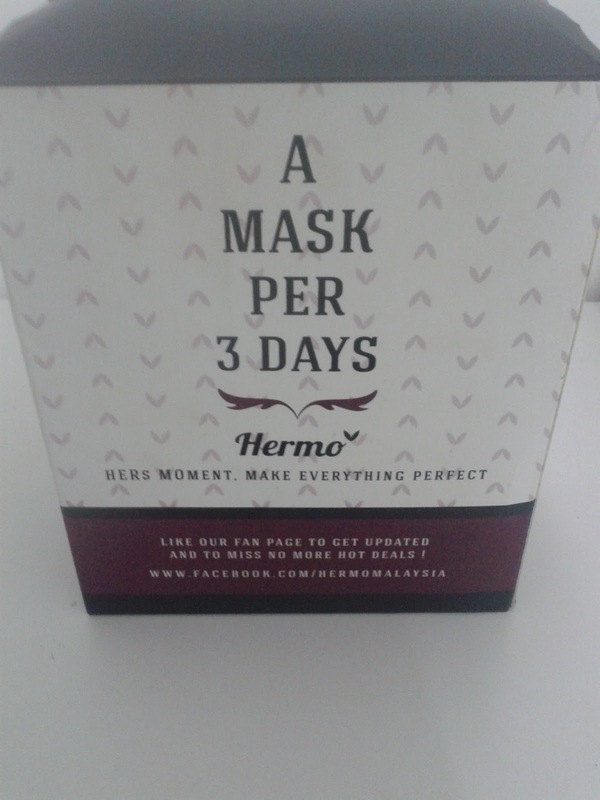 It just I am too lazy to go back to the website every time I want to use it..
Hermo.my have this service called the "Mask Combination Box" where you can pick up to 10 pcs of cute2 mask and they will ship it to you in a box. So practically it is like you can customized your own mask box! Wahhhh that's a lot of mask you have there!!!!! Will try my best to review it if I got time.. :) Thank you for the request! so many masks in a box. 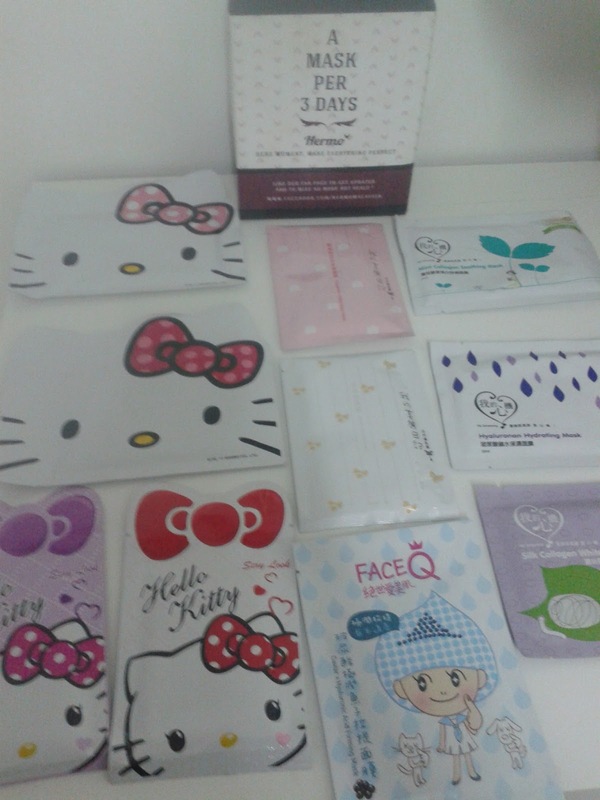 yep, the kitty mask really catching my eyes the most, it just too cute. tak sampai hati nk guna pun.